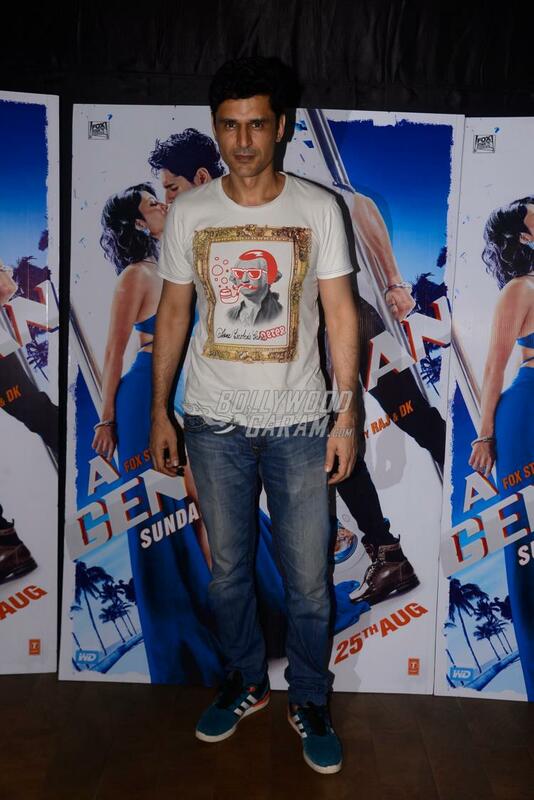 Bollywood celebrities flocked to catch the special screening of the film, A Gentleman held in Mumbai on August 24, 2017. 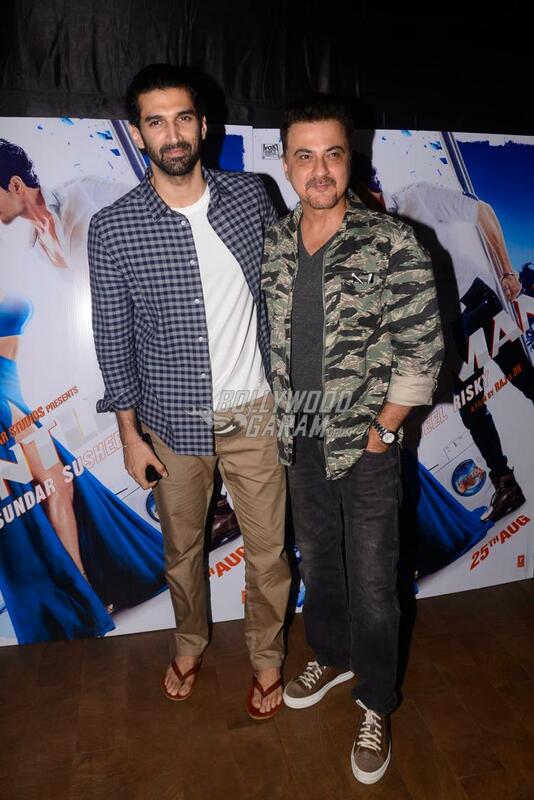 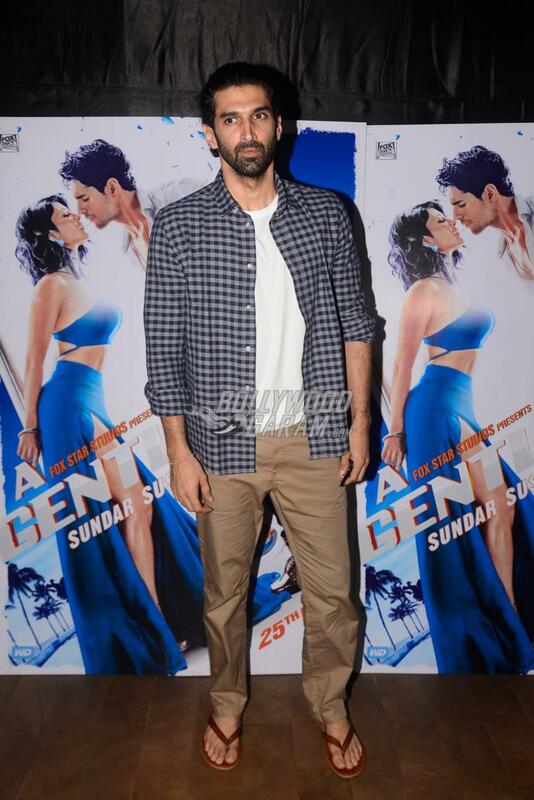 The screening event saw the presence of Shah Rukh Khan, Sonakshi Sinha, Karan Johar, Aditya Roy Kapur, Sidharth Malhotra, Sanjay Kapoor and a few family and friends from the industry. 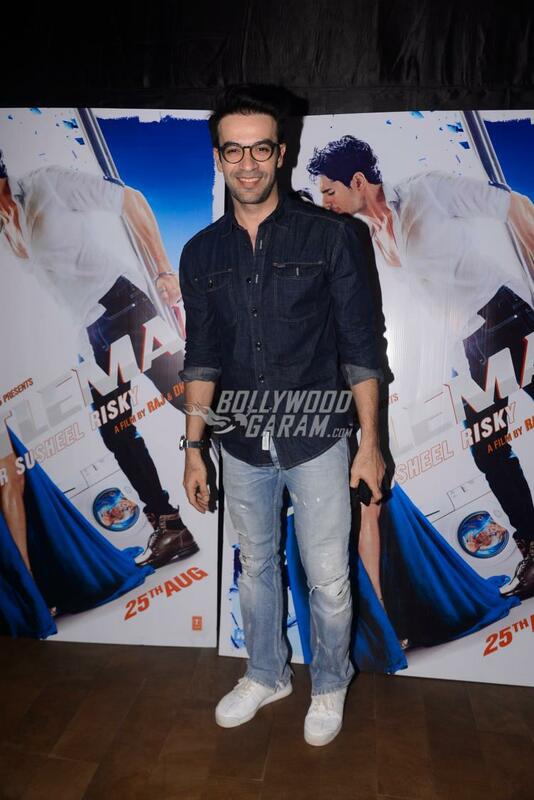 Sonakshi looked happy and trendy in a black outfit and was all smiles and poses for the cameras. 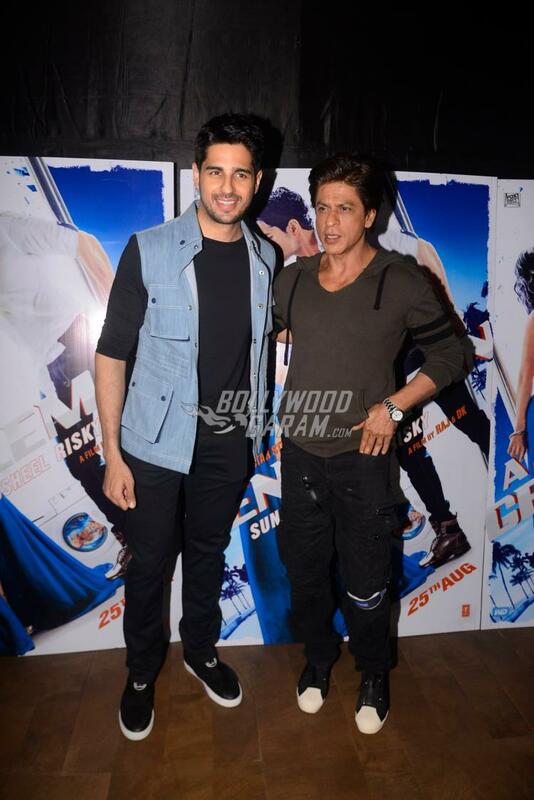 Shah Rukh had a cordial presence as usual and was seen interacting with Sidharth Malhotra and the two posed for the shutterbugs. 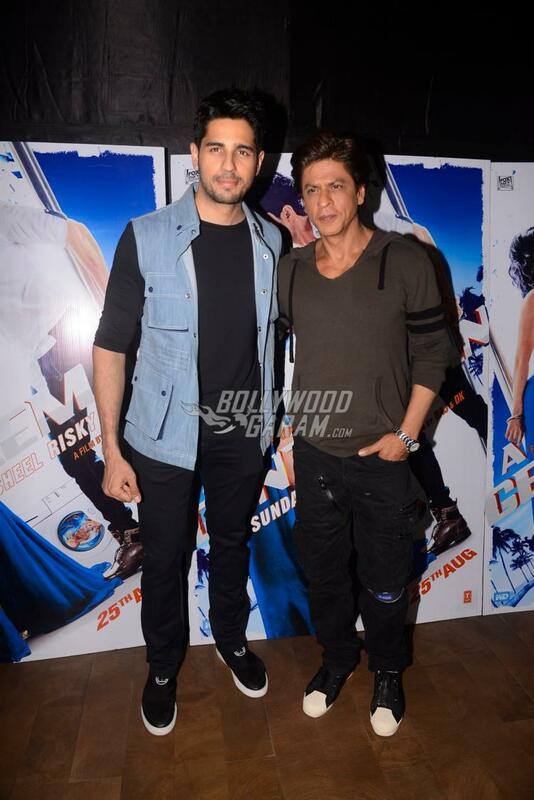 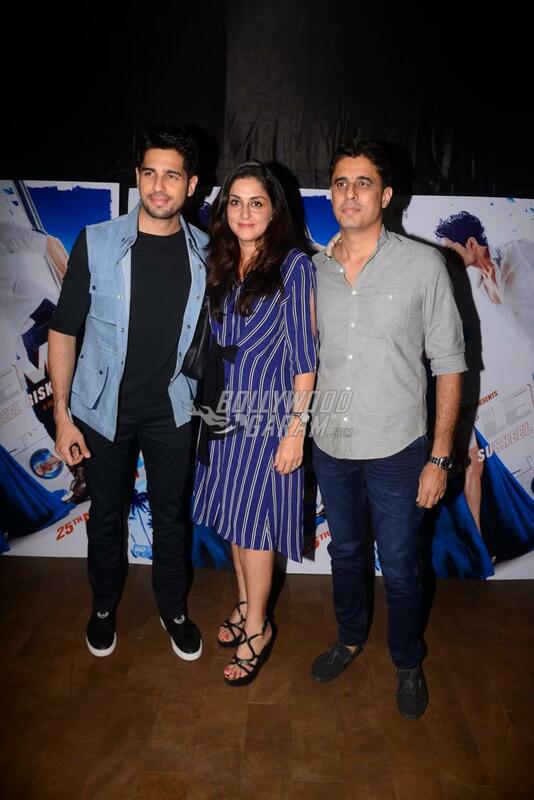 Sidharth looked great in a black outfit and a blue jacket. 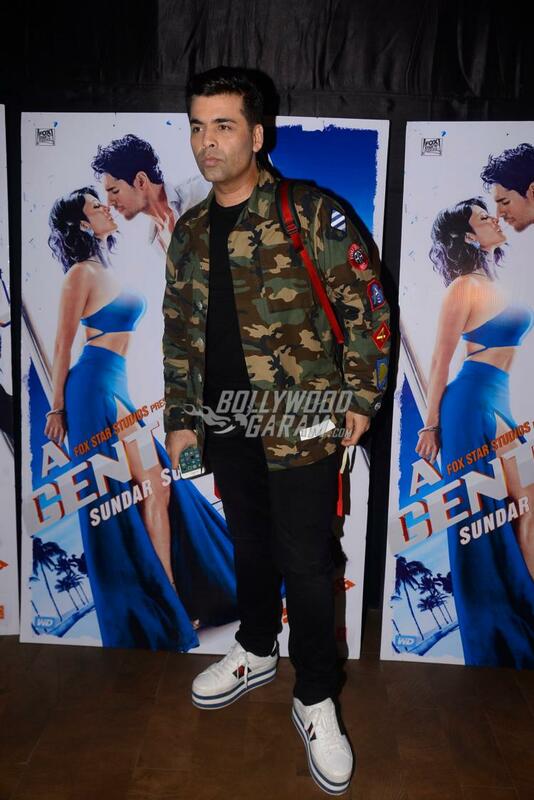 The film directed by Raj Nidimoru and Krishna D. K. also stars Jacqueline Fernandez who was absent from the screening event. 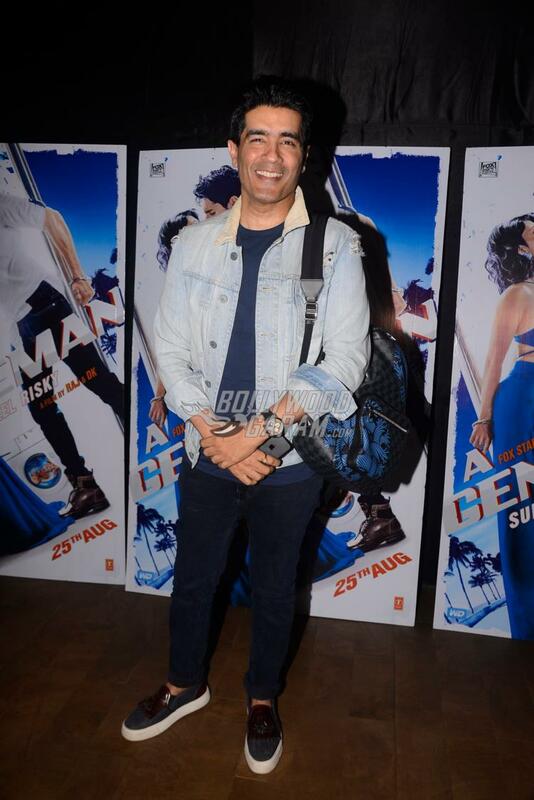 A Gentleman is an action comedy film produced by Fox Star Studios and has been released in theatres on August 25, 2017.